Here are Metro Detroit Homes For Sale under $100,000. These homes are pulled live from the database for Oakland County, Wayne County, Livingston and Macomb Counties. 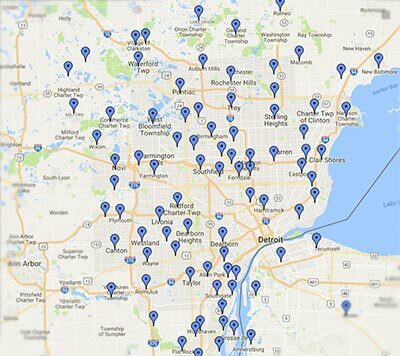 Click here for Homes in Metro Detroit Under $100k on the Map!